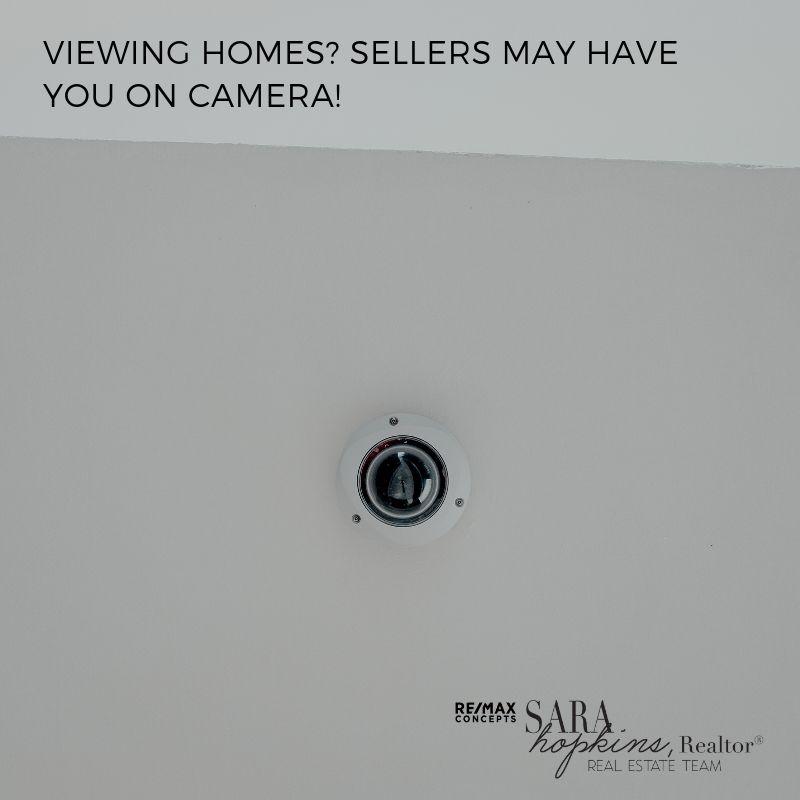 More and more sellers with their homes on the market are using surveillance cameras when it is being shown by agents to potential buyers. Home surveillance cameras are allowing owners to monitor the activity inside and outside their home. While some agents have reported seeing them around homes, to date, multiple listing systems don’t require disclosure of recording devices. Some real estate professionals say they aren’t bothered by being on camera. In fact, some say it’s a positive thing to have in homes for sale, particularly to deter any thefts during home showings. However, some home sellers could be using the cameras to find out what real estate professionals and buyers have to say about their home if their systems have audio capabilities – and that may not necessarily be legal, depending on the state you are in and what you do with the footage. Here in Iowa, code 808B protects “reasonable expectations of privacy in oral communications” and prohibits “willfully intercepting an oral communication without permission of one of the parties to the conversation.” It allows a person to sue anyone who “intercepts, discloses or uses” any unlawfully intercepted oral communication. In Iowa, one participant can record a conversation without informing any other person of their intent/ability to do so. A person not part of the conversation is prohibited by law from recording a conversation. So if you have ever considered taping conversations of potential buyers and agents viewing your home and you are not part of the conversation…DON’T.